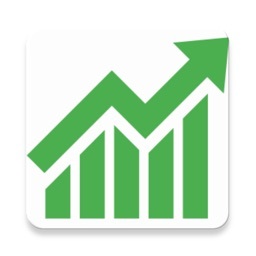 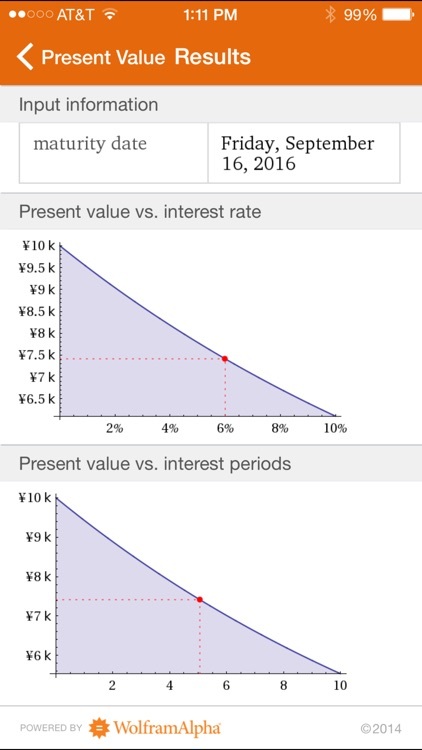 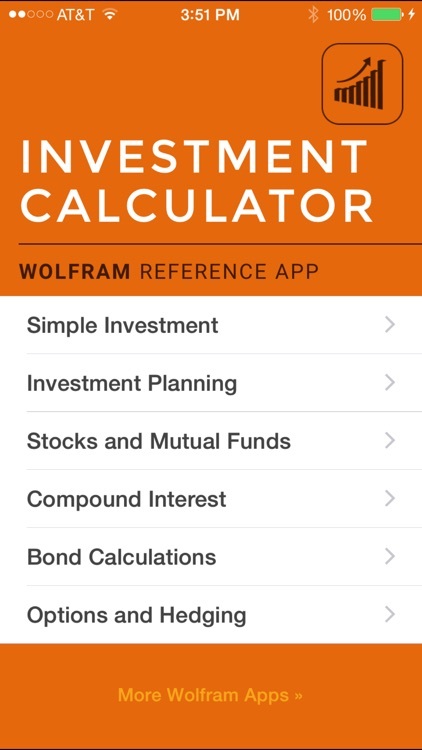 The Wolfram Investment Calculator Reference App is designed for finance professionals and consumers alike, with simple and advanced investment calculations. 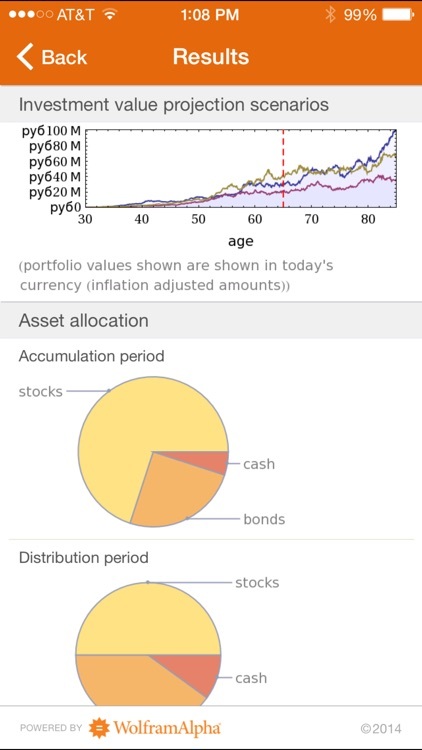 From stocks and bonds to options and hedging, the app computes everything you want to know about investments. 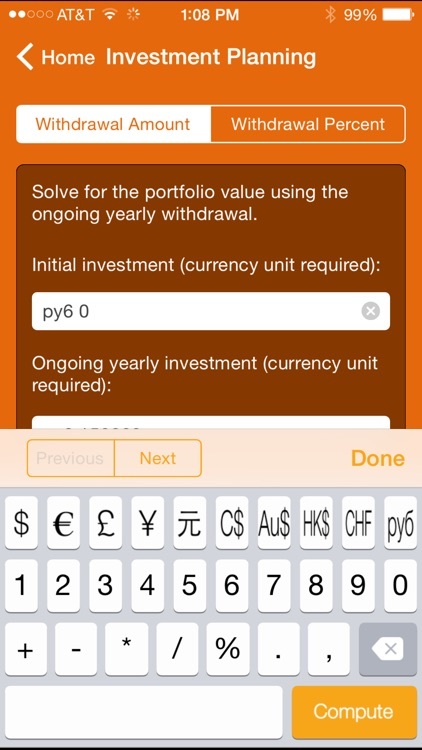 The following currencies are supported: US dollars, British pounds, euros, Japanese yen, Chinese yuan, Canadian dollars, Australian dollars, Hong Kong dollars, Swiss francs, and Russian rubles. 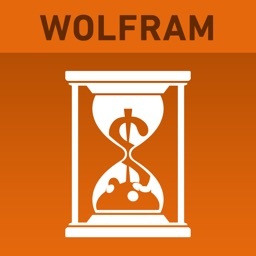 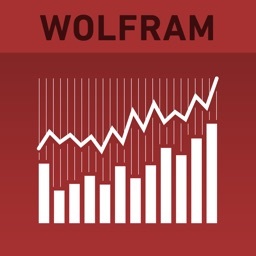 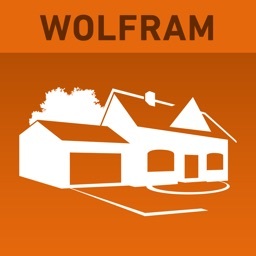 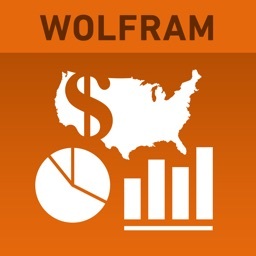 The Wolfram Investment Calculator Reference App is powered by the Wolfram|Alpha computational knowledge engine and is created by Wolfram Research, makers of Mathematica—the world's leading software system for mathematical research and education. 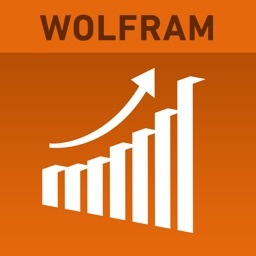 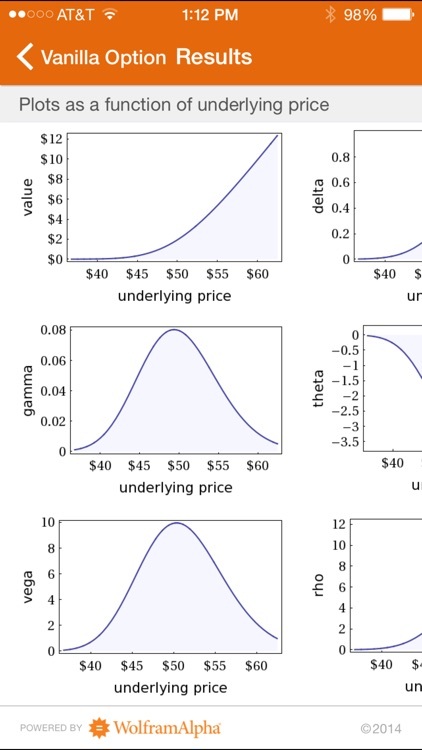 The Wolfram Investment Calculator Reference App draws on the computational power of Wolfram|Alpha's supercomputers over a 3G, 4G, or Wi-Fi connection.